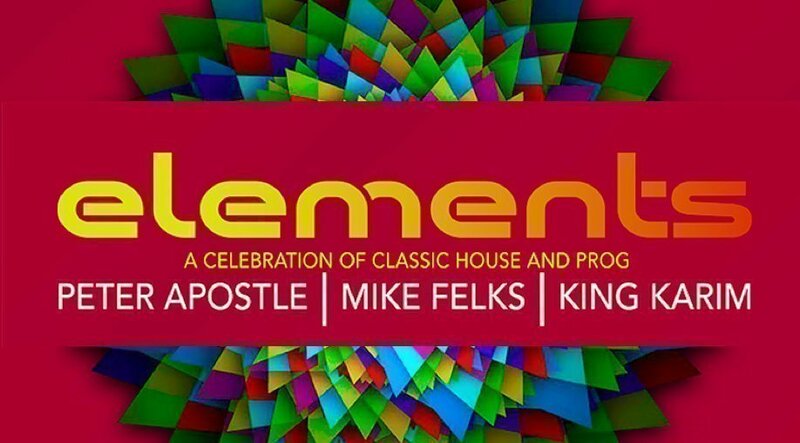 Elements – a tribute to the best house and progressive classics from the Ministry of Sound, Gatecrasher, Slinky and Hed Kandi era as we rock your ANZAC Day Eve into the AM. 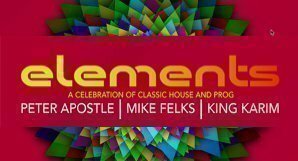 Groove down to The Social (Windsor) for an up close and personal journey with DJ’s Peter Apostle, Mike Felks and King Karim as they take you through an array of elements in music. Wednesday 24th April 2019 @ The Social. 18yrs+ Event Only. Photo-ID required.